In order to provide a better service and experience to our users, please be informed that we will perform a server maintenance starting at 20:00 on April 13, 2019 (Hong Kong Time). The maintenance is expected to take approximately two an hours depends on the actual situation. During the outage, you will not be able to deposit or withdraw any digital asset to our server. 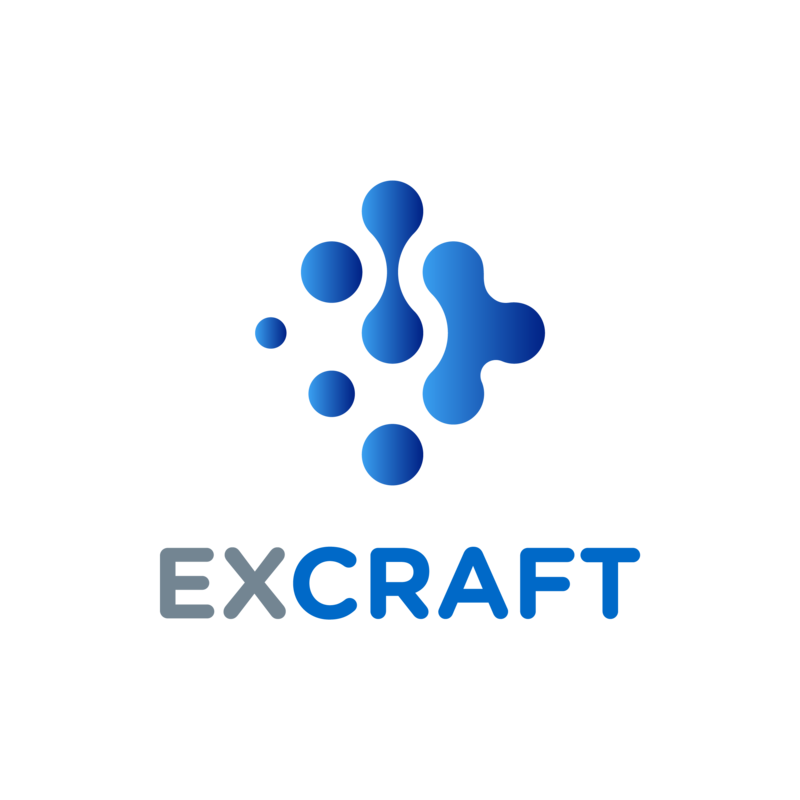 We will, as always, keep your digital assets stored on ExCraft safe. Once again, thank you for your support and understanding.